Publisher Coldharbour Recordings say of the track, “With the end of 2018 almost upon us, two names who have impressively donned their Coldharbour cap in recent times find themselves in tandem for a big trance mover to fire up the winter dancefloors. 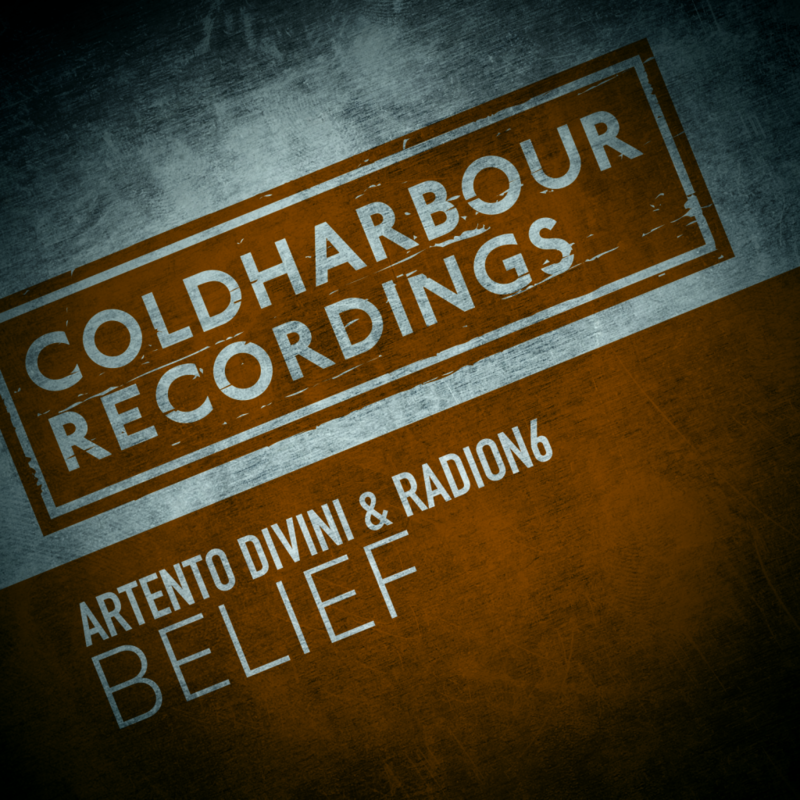 It’s a welcome back to both Artento Divini and Radion6, as they combine for the always striving Belief. Last Thursday already supported on #GDJB by Markus Schulz.